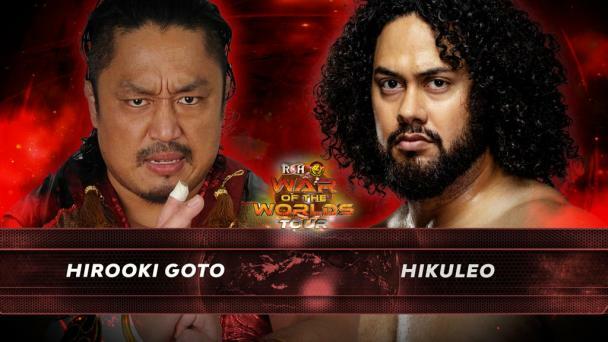 All roads lead to Ring of Honor and New Japan’s G1 Supercard, and the last stop on the Road to G1 Supercard is the UMBC Event Center in ROH’s home city of Baltimore on March 31! All of your favorite ROH stars will compete at Road to G1 Supercard before descending upon the World’s Most Famous Arena, Madison Square Garden, on April 6! 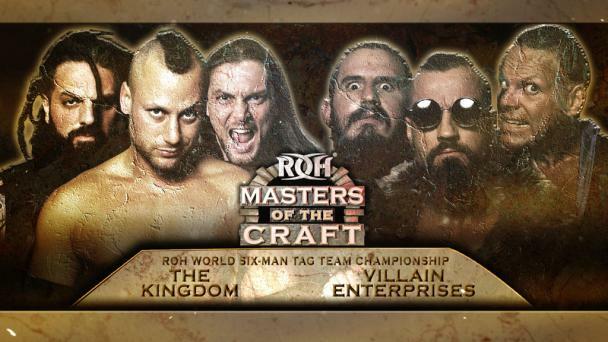 A huge championship main event with G1 Supercard implications has been signed for Baltimore, as newly crowned ROH World Tag Team Champions PCO and Brody King of Villain Enterprises face 10-time former tag team champions Jay and Mark Briscoe! PCO and King won the titles from the Briscoes in a bloody brawl at ROH’s 17th Anniversary pay-per-view on March 15 to seemingly punch their ticket to Madison Square Garden to face IWGP Heavyweight Tag Team Champions The Guerrillas of Destiny in a title versus title match. Not so fast, the Briscoes said. Jay and Mark Briscoe recently released a video in which they stressed two words to PCO and King: rematch clause. The Briscoes have certainly proved resilient over the years after a setback, as evidenced by their 10 title reigns. 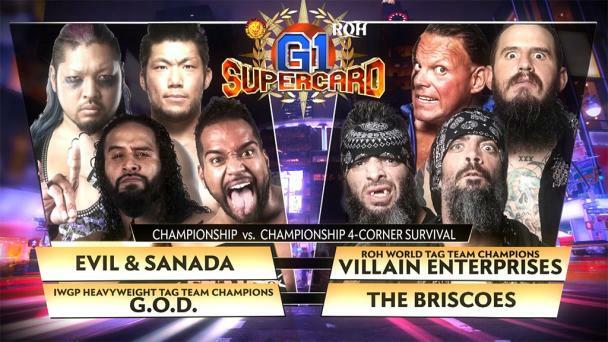 In PCO and King, however, the Briscoes -- perhaps for the first time in their illustrious careers -- are facing a tag team that is just as violent, tough and crazy as they are. Villain Enterprises (“The Villain” Marty Scurll, PCO and King) has taken ROH by storm since forming at the end of 2018. 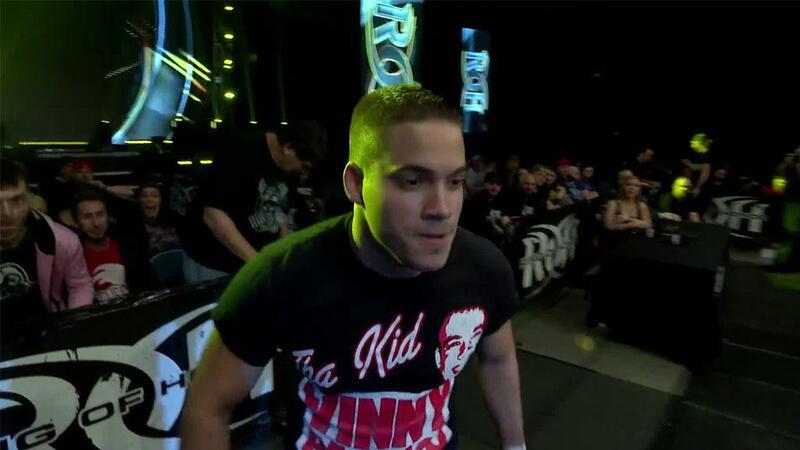 Undefeated (10-0) in traditional and six-man tag matches in ROH, PCO and King won Tag Wars in January, and PCO, King and Scurll won the ROH World Six-Man Tag Titles from The Kingdom on March 16 just 24 hours after PCO and King beat the Briscoes for the tag titles. 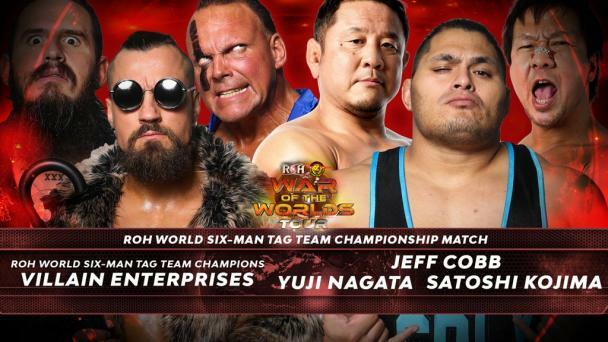 Can PCO and King score another victory over the greatest tag team in ROH history to keep hold of their spot against G.O.D. at MSG? 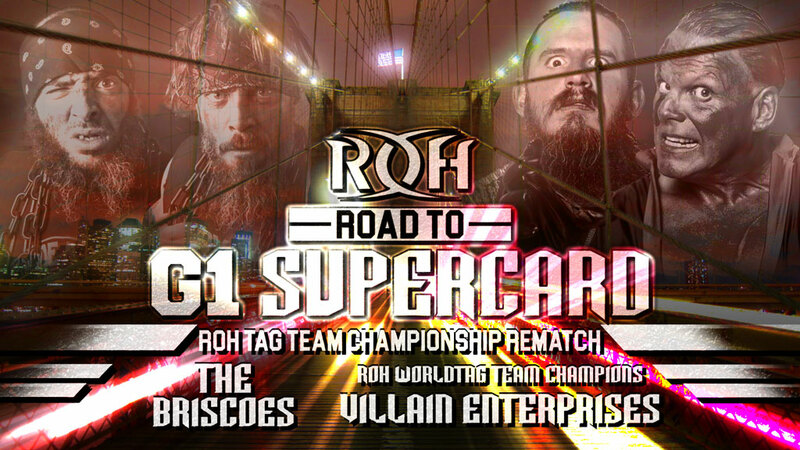 Or will the Briscoes go to the Garden as 11-time champions? 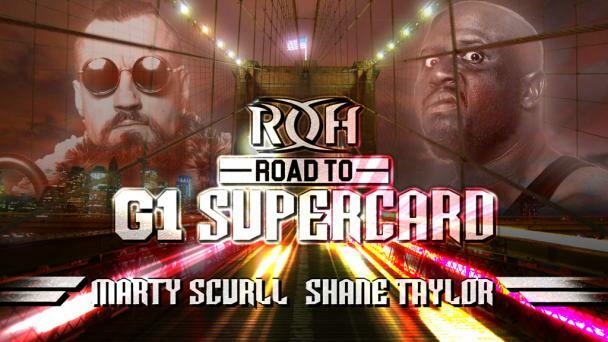 Join us live in person or as Road to G1 Supercard – Baltimore airs LIVE for all HonorClub members!